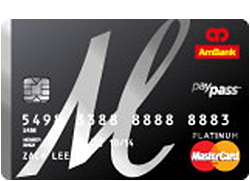 One card with dual functions, it’s an ATM and payment card. 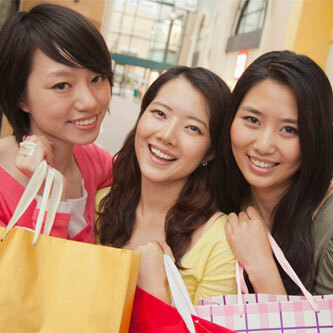 Payment and online purchases at over 29 million MasterCard and MEPS merchants worldwide. Hassle-free money transfer and bill payments at over 450 bill payees. 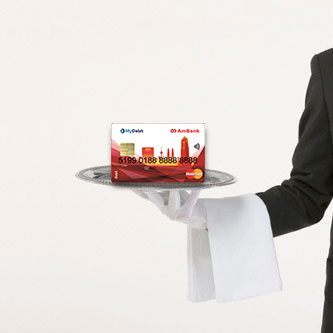 Cash withdrawal at any MasterCard and MEPS ATM network worldwide. 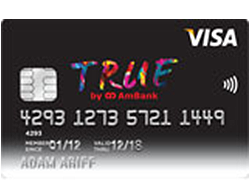 Your AmBank Debit MasterCard / TRUE Debit MasterCard automatically comes with 3D Secure protection for online transactions. No registration is required and it is FREE! 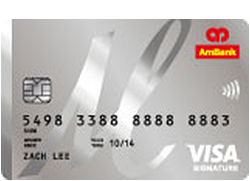 Your Debit Card is secured with PIN authorisation; which is safer than signature-based. Your MyDebit transactions are reflected in your account in Real Time, enabling you to verify transactions instantly. 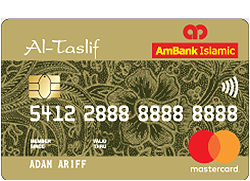 Customise your own purchases by changing your spending limit at any AmBank branch, AmBank ATM or call our AmBank Contact Centre. 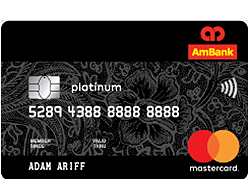 You can link your AmBank Debit MasterCard / TRUE Debit MasterCard to any selected Current or Savings Account of your choice. 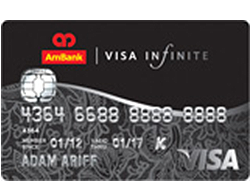 Easy tracking of your daily transactions and payment history via AmOnline Internet Banking. 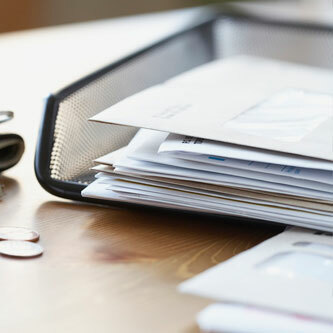 Pay bills and transfer funds online by setting up recurring payments to service providers. 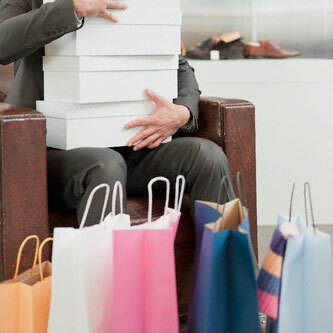 Avoid overspending with the option to change your withdrawal and purchase limit. 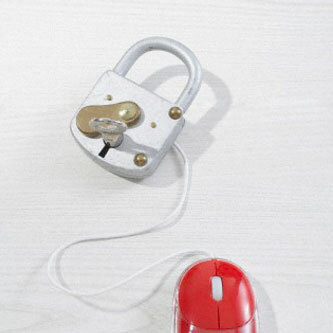 PIN is used for all retail transactions instead of signature on the sales slip to provide you with greater security. 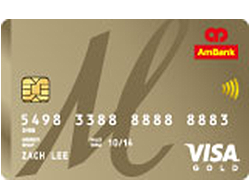 To replace your existing card, click here for more information. 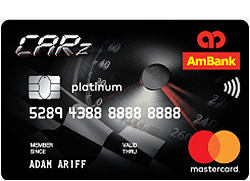 Simple, fast and secure payment by just tapping your AmBank Debit MasterCard / TRUE Debit MasterCard on the Contactless reader machine. 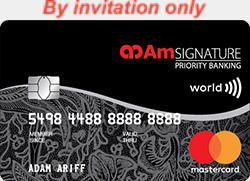 Maximum of RM250 per transaction, cumulative total of RM1,000 per day and 5 consecutive transactions per day. Important Note : Contactless limit is defaulted to RM1,000 per day, if you do not want to use this feature or would like to set a lower limit, please contact AmBank Contact Centre at +603 2178 8888 or walk in to any AmBank branches. 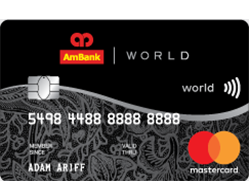 You can shop using your AmBank Debit MasterCard / TRUE Debit MasterCard at any outlet that accepts MEPS MyDebit or MasterCard nationwide/worldwide. 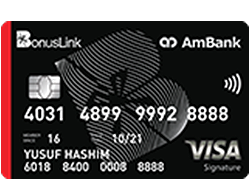 Pay with your AmBank Debit MasterCard / TRUE Debit MasterCard and the amount spent will be deducted from your linked Current / Savings Account. Sign on the transaction slip / key in your PIN for verification. 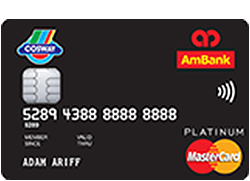 Tap your AmBank Debit MasterCard / TRUE Debit MasterCard on the contactless reader machine with MasterCard PayPass or MyDebit contactless logo and you are ready to go once there is a beep and green light appears indicating payment has been accepted. 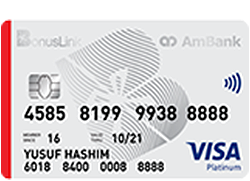 PIN may be required to complete the transaction. 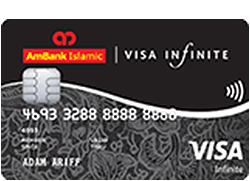 Call our Contact Centre at +603 2178 8888 and we will assist to activate your card for overseas transactions. Alternatively, you may also activate your card at the nearest AmBank ATM or AmBank branch. CNP transactions include online (internet) transactions, mail order and telephone order transactions. 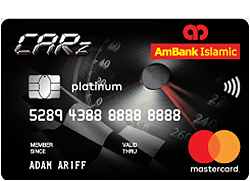 Call our Contact Centre at +603 2178 8888 for one time activation. 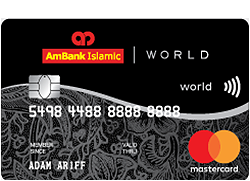 Alternatively you may also activate your card at any nearest AmBank branch. AmBank Current / Savings Account holders aged 12 years and above. Note: Indemnity letter is mandatory to be signed by parent / guardian for customers aged 12 to below 18 years old. 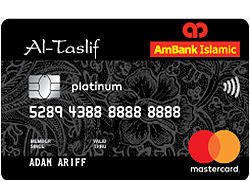 Visit your nearest AmBank Branch and select the AmBank Debit MasterCard option when opening a Current or Savings Account. 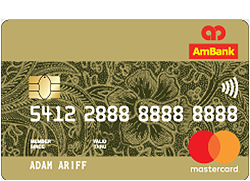 For existing account holders who wish to convert their ATM Card / Debit Card to the new AmBank Debit MasterCard, visit your nearest AmBank branch and bring along your card and identification document. MyKad / Army / Navy / Police Identification document. (applicable to Trustee Accounts only). 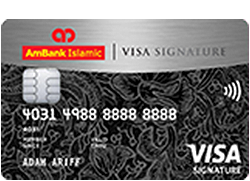 RM20 for opening of account, subject to account type.